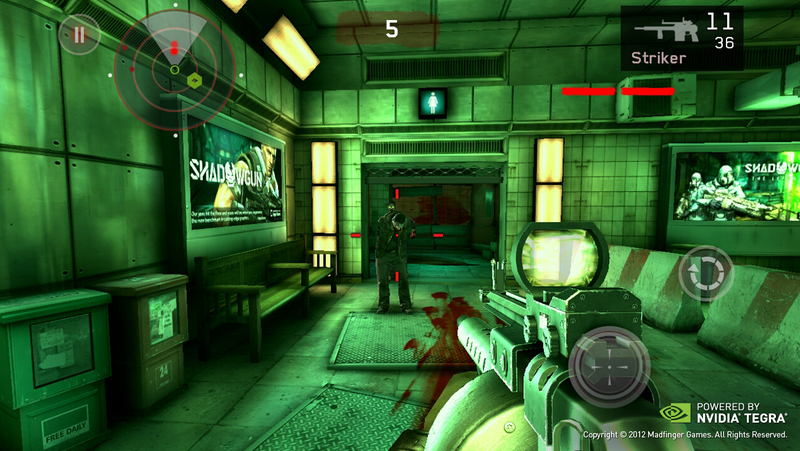 Dead Trigger is now free on Android, devs blame rampant piracy on Android. One of the hottest mobile games of this summer – Dead Trigger – is now free on Android’s Play Store. This is not a limited time promotion, nor has the developer implemented in-game ads to make up for drop in price. Mad Finger, the game’s developer, says the reason behind the permanent price drop is the “unbelievably high” piracy. It also stresses the game will remain free to play – you won’t need to buy anything from the in-app purchases (though if you want to, you can). The game still costs $0.99 on iOS and will stay this way.